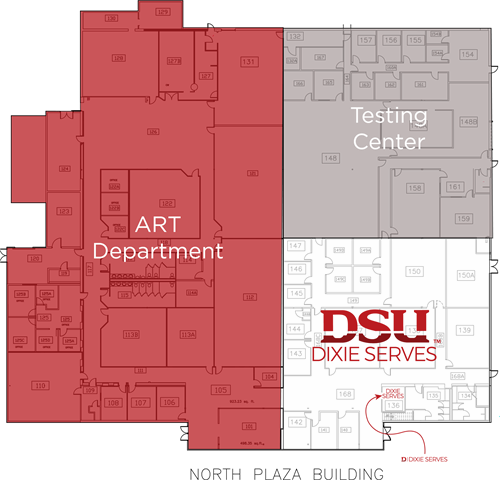 Dixie Serves is a volunteer center serving Washington County. Partnering with local agencies and organizations to meet the needs in our community, they strive to connect volunteers and the community through volunteer opportunities. “Volunteering strengthens the community we live in by supporting organizations who need hands and hearts to further their cause. Whether you give of your time and talents for a one-time event, or volunteer ongoing, every hour spent volunteering makes the community stronger.” In partnership with Dixie State University and United Way Dixie, they invite all to get connected and embrace the spirit of volunteerism in Washington County.